Two New Slot Machines Coming Soon...! 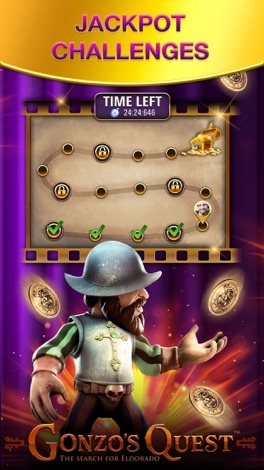 Get ready for an explosive VEGAS CASINO SLOTS experience! BOOOM! Casino by PokerStars is a FREE NEW SLOTS GAME that offers you the chance to play Vegas casino slot machines. Find your favourite from your last visit to Vegas Casinos and much more! Enter BOOOM! 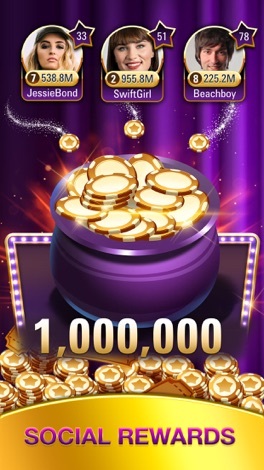 Casino by PokerStars and collect your FREE WELCOME BONUS of 250,000 chips! Need some more chips? Come back and collect every day some more free bonus chips! Discover the exciting thrills of Social Casino Games! Play with others at the same time as if you were side by side on the Vegas Casino Floor. Add friends to your game and chat with them as you’re playing together! Create a player’s club with your friends or join a pre-existing one! 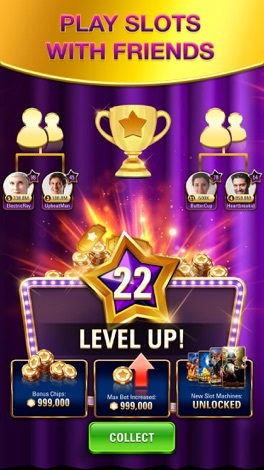 Complete group challenges and get rewards when you WIN BIG! With every bet you make we add BONUS CHIPS to your SPIN STASH. 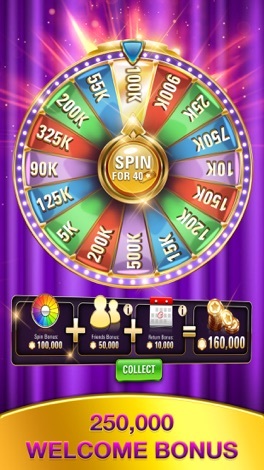 Collect your SPIN STASH bonus chips whenever you like. This product is intended for use by those 21 or older for amusement purposes only. Practice or success at social casino gaming does not imply future success at real money gambling. BOOOM Casino does not manipulate or otherwise interfere with tournament outcomes in any way. 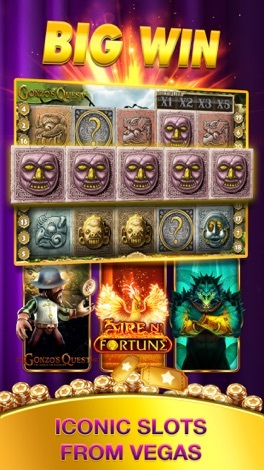 Results are based entirely on luck and the choices made by players in the tournament. Sick and tired of lines at the food court in the IT Park you're working in? Never mind, find a restaurant in your food court,place an order and pay online and go down and collect the order like a boss while rest in line drop their jaws in awe.